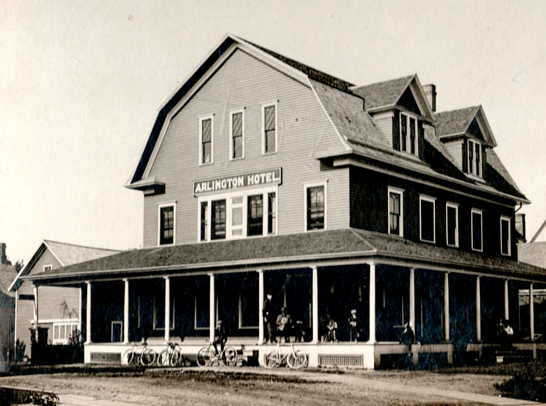 Built in 1897, The Arlington Hotel was the place where produce buyers from all over the country stayed when they came to inspect and bid for Hilton’s bountiful fruit and vegetable harvests. With Hilton’s longstanding heritage of fresh fruits, produce, and other wholesome foods, The Arlington Dining Room featured fresh ingredients from local farmers, and scratch cooking. Unhappily, the hotel burned down in one of Hilton’s historic fires. 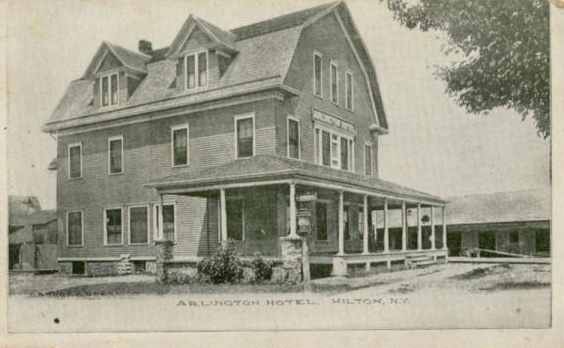 Fortunately, the owner at that time decided to rebuild the dining room and cocktail lounge in what is the current Arlington Dining Room building at 4 Main Street in Hilton, New York. 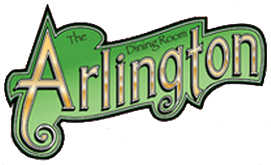 So the tradition of fresh ingredients and scratch cooking established by The Arlington Hotel lives on at The Arlington Dining Room. If you have any information or photographs to contribute to this historical record, please contact us!